By employing an importance-performance analysis technique, this paper first compares the similarities and differences in mall attributes that are important to mall shoppers in China and Thailand. The performance of all attributes in each country are then evaluated to gain further understanding about consumers’ satisfaction level toward malls’ overall performance. It is found that while Thai shoppers place more importance on both functional and experiential aspects of mall attributes, Chinese shoppers place more importance on functional aspects of mall attributes alone, likely due to their differences in shopping motives. 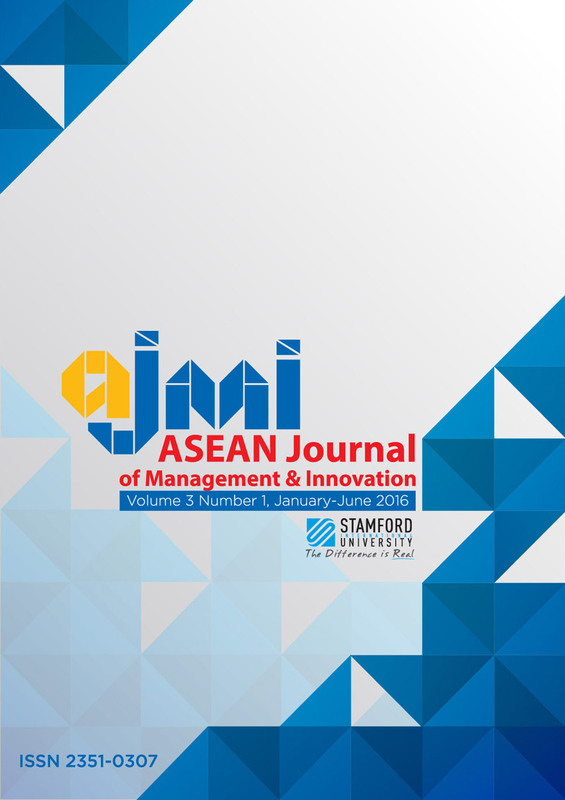 The results of this study provide useful insights for international mall managers in terms of customer retention and attraction. The results can also help mall managers to prioritize their scarce resources with higher efficiency and effectiveness to maximize customer satisfaction.